Dual Microphone System – Front and Back! As you can see the Gopro Session camera is no spec crusher or leaps forward in any technological way to the other Go Pro cameras or other competitors. The Strength of the Session is it’s simplicity and small footprint. 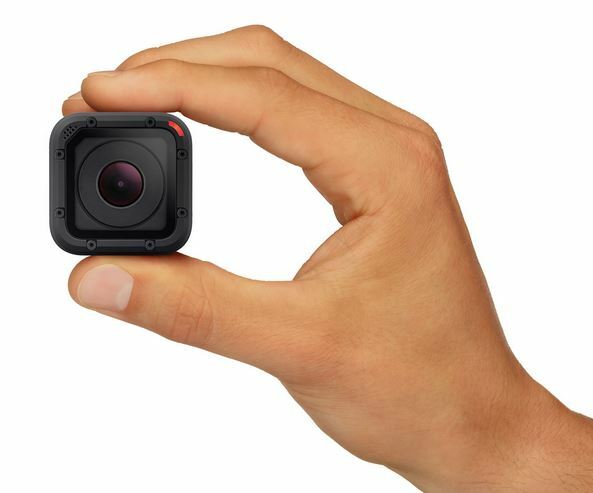 It is so small that the standard GoPro Mount becomes around 50% of the added volume on the device. While we are no fans of mount changes in this instance GoPro may need to offer a smaller mount that can be adapted to the current GoPro standard via an adapter. The camera is so small now that the mount becomes a hindrance to operation. Either via a magnetic system or small latch mechanism, the status quo of compatibility is due to change. The mound has become legacy baggage at this point and offering a miniaturized solution with a revolutionary new mount would have been a good step to take this time around. It may be that GoPro is already working on this for a future release of the camera, but there remains no solid evidence at this point. Hero 4 Session: Launch Video – Caution…it is loud!!! “Records a continuous video loop that overwrites itself until you press the shutter button to stop it and save.” Taking a page from high speed camera functionality the Session has an always recording mode not unlike what a pre trigger is. It will allow to record events that happen at random without wasting card space with unwanted takes. This is a big feature that almost anyone already using a GoPro camera or other action cam for that matter will appreciate deeply. At $399.99 the session is not a cheap gadget, without an LCD screen we would have preferred seeing a $249.99 price tag on this new addition. Expect price reductions in a few months due to competition pressure. Remember Garmin VIRB is producing data vectors with their action cameras that really are innovative. 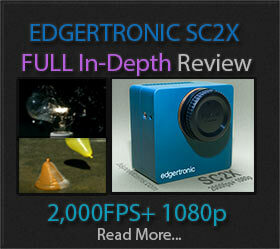 We expect this one to be a hit for TV shows and Extreme sport athletes. The smaller footprint will be more conspicuous and hidden from sight creating a more disguised experience for a viewer. 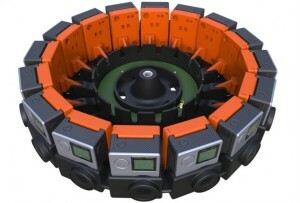 It will allow extreme sports fans and 360 degree camera systems to build it in to several rigs create then new virtual reality experience. With enough of these cameras the next step in the VR experience will be captured with more cameras due to the small footprint creating much more data to be displayed. 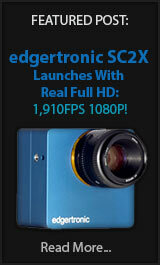 It won’t be cheap considering the amount of cameras needed. For larger production houses it will be a cost savings or drop in the bucket compared to previous VR rig solutions. For current Hero 4 Black owners or Hero 4 Silver we don’t think you should ditch your current cameras for a Session unless you need the smaller footprint as an absolute. Other Hero 4 models are more fully featured and a great deal. For more information on the GoPro Hero 4 Session visit their info page here! Previous PostSony RX10 II and RX100 IV New Footage Surfaces!Next PostiPhone 6s to feature Full HD Slowmo?